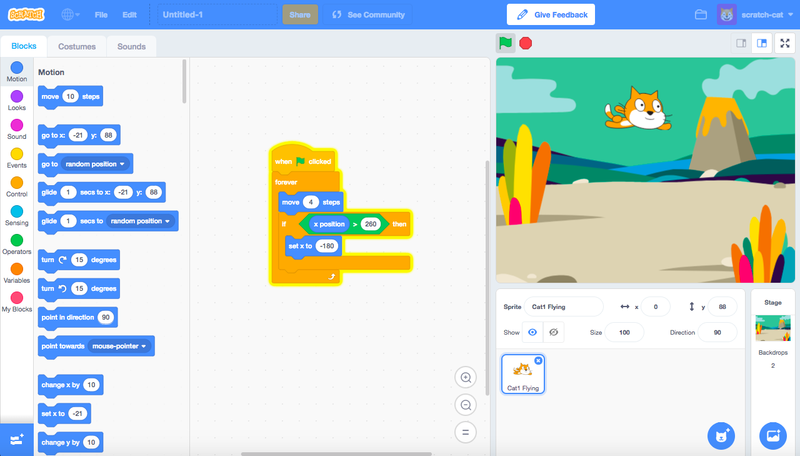 Use block based programming in Scratch to build interactive visualizations, multi-player games, greetings cards, etc. Learn fundamental of programming techniques. 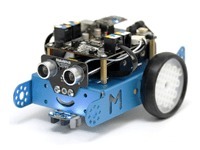 Program your robot to navigate, move around the room, sing a song or possibly even dance. 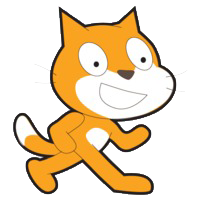 Create your own indoor obstacle course and get the robot to identify, steer around obstacles. 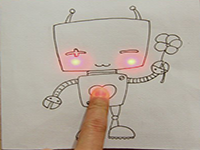 Go crazy and design interactive art projects using paper circuits. Creating low voltage paper based electrical circuits, draw and color and even integrate with the BBC micro:bit. 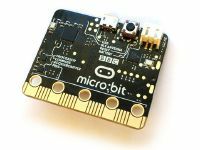 Create electronic projects using the BBC micro:bit. Use the block based programming language to read and interact with real world sensors. Get started with the fundamentals of electronics. 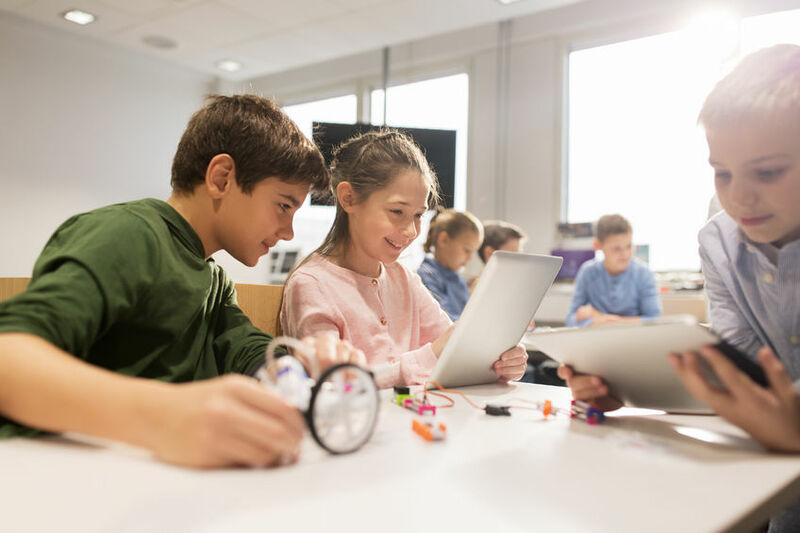 We are passionate about empowering kids of all ages with STEM skills. In today’s fast moving & rapidly changing world we have realized that it’s impossible to predict what tomorrow’s jobs will look like. However, what we know for sure is that tomorrow’s jobs will increasingly demand critical thinking, analytical reasoning and problem solving skills. 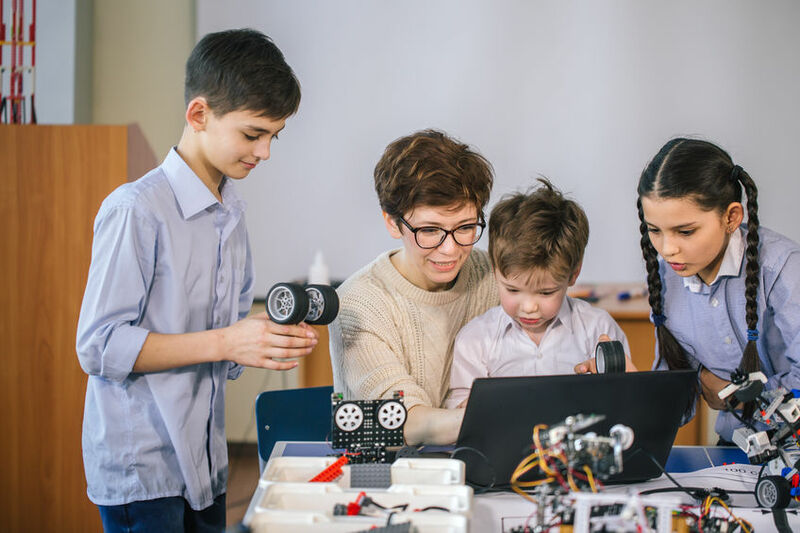 Another critical skill for survival in tomorrow’s world is going to be the ability for our kids to learn how to experiment with new ideas or concepts, try new things out, fail quickly and often, learn from those failures and design innovative solutions that get the job done. Every child is an artist. The challenge is how to remain an artist growing up.